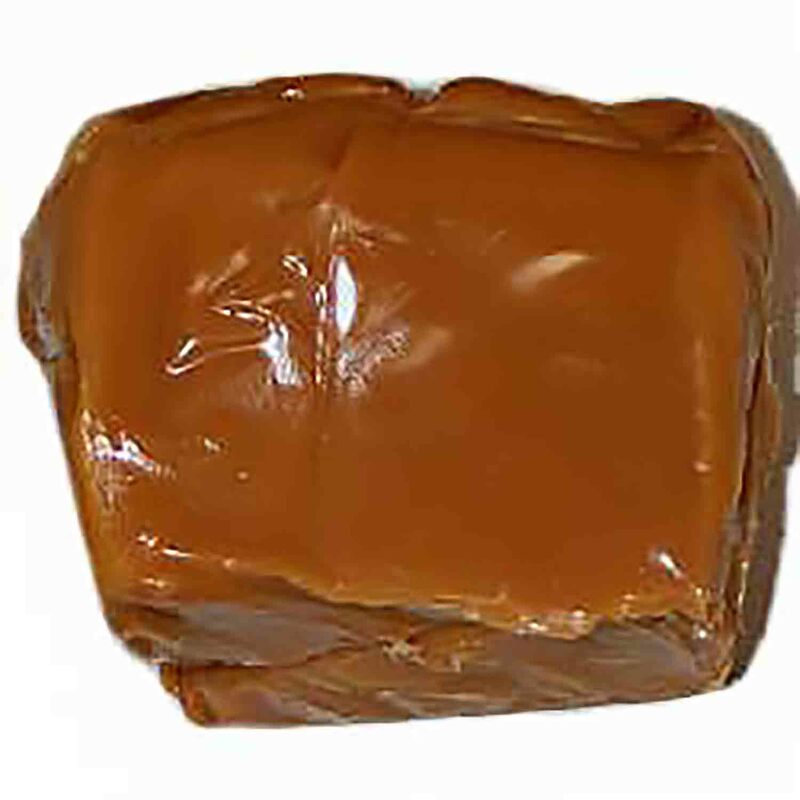 Shop non-flowing caramel from Oringer. Available in 1 pound or 5 pound blocks. Shop Country Kitchen for caramel for making caramel apples.